Today, countless Americans launch their own business each year, driven by the rise of the internet, and a growing number of new company opportunities. According to the Small Business Administration (SBA), the number of companies available to invest in grows every year. There are still plenty of opportunities out there to discover your own personal brand of success. However, before you can change the world with your product or service, you need to find a way that you can finance its initial growth. The cost of launching even a small business can range into the tens of thousands. Unfortunately, this means that tapping your personal savings account might not be enough. The question is, how do you gather enough money to make your entrepreneurial dreams a reality? Here are just a few options to consider. Maybe you don’t have the liquid cash you need to invest in your own business, but that doesn’t mean that you don’t have valuable assets. Of course, it’s going to take more than just a garage sale to get your company off the ground. You might need to get a new mortgage on your house, sell stocks and bonds, and even get rid of family heirlooms. However, if you’re willing to give up all of your current assets, you may be able to scrape together enough cash for your new venture. Just make sure that you consider the cost of selling everything you own before you jump into actions. You may end up with a capital gains tax from the IRS that leaves you with less than you thought. Credit cards might seem like an odd way to finance a business. However, if you already have some of the money you need for your endeavor, and you just need to make up the last few numbers, a credit card could be a good choice. Of course, the biggest problem with credit cards is that many of them come with hefty interest rates when you have a balance that you can’t pay at the end of a month. Ultimately, although you can compare your options on business credit cards and check for better details online, you may find that you’re better off just getting a standard loan. 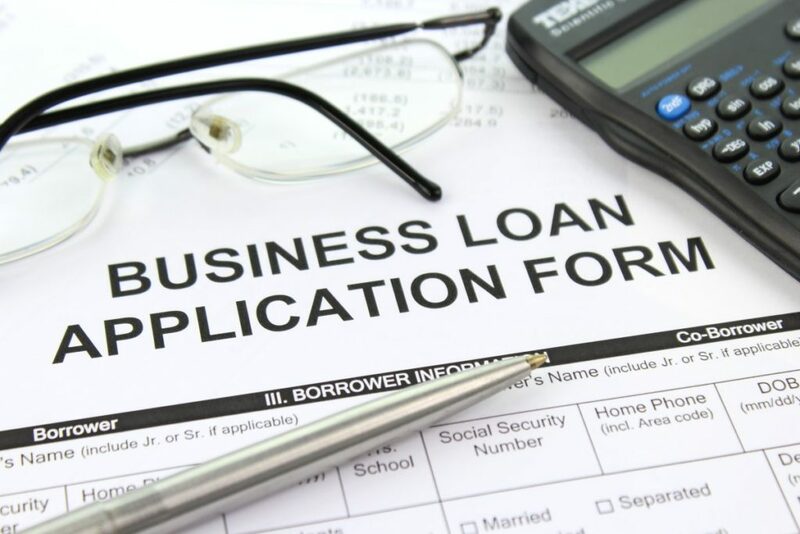 These days, the US isn’t great at lending money to small businesses and entrepreneurs, but there are still plenty of lenders out there that will be willing to consider your organization if you can provide a good business plan. Persuading a bank to lend you the money that you need to start your business can be difficult. However, there are ways to make grabbing cash much easier. For instance, you could consider borrowing against assets that you already own, such as your home. A second mortgage could be a great way to pay for your business investments, depending on the interest rate you can get. Make sure that you compare your options online to get the best results. Additionally, remember to consider alternative loans like P2P lending too. If you can’t track down enough cash by selling your assets and appealing to the bank, then you need to look elsewhere for assistance. The chances are that your family won’t have an extra $30,000 to throw your way to help you accomplish your goals. However, you might be able to find a wealthy individual that’s willing to support you instead. An angel investor is someone who has found success in a specific industry, and they’re currently looking for new opportunities in the sector. Not only do angel investors help you to access additional funding to get your business off the ground, but many can provide advice too. Unfortunately, angel investors are often notoriously difficult to find. Finally, one increasingly popular way to seek out additional money for a business venture is to sign up for a crowd-funding website. Crowdfunding sites like Kickstarter allow entrepreneurs, artists and even non-profits from around the world to ask for help from everyday people to fund their dream. Sometimes, you’ll need to promise people something in return to get them to invest in your business, such as a first edition of your new product. Other times, people will get involved because they’re genuinely excited about what you’re doing. The key thing to remember is that with so many people on crowdfunding sites today, it can be challenging to stand out. You’re going to need some excellent marketing knowledge to help you draw people to your campaign.